Schinkel was one of the most gifted architects and designers working in the first decades of the 19th century, and rose to eminent heights in Prussia after the French Wars, designing numerous fine buildings in Berlin (palaces, churches, a splendid museum, a theatre, and much else) and educating new generations of German architects. High-minded and immensely hardworking, he was profoundly influenced by what he saw during a tour of Great Britain in 1826, and he introduced many innovations to Prussia and its capital. He was one of the few architects accorded a State Funeral, and he was held in the highest regard by his royal patrons and by his peers and students. 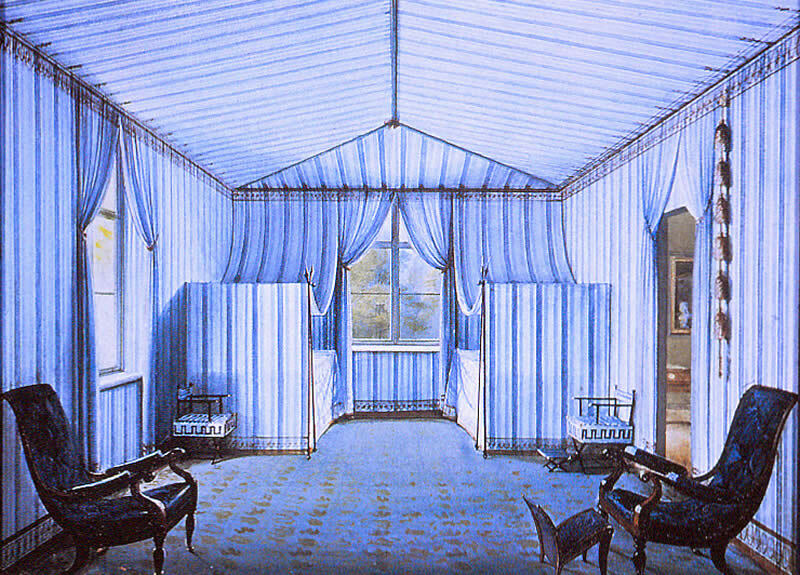 This lecture celebrates Schinkel's life and work, and shows the wide range of his design abilities.